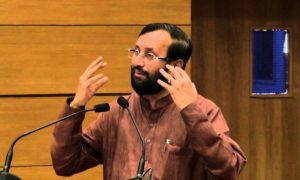 The National Council of Educational Research and Training (NCERT) is going to emphasise on education of the children of special needs. 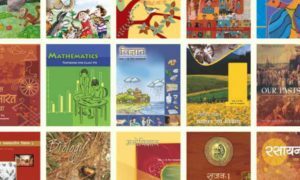 The NCERT has released a 128-page document in three languages— Hindi, English and Urdu for teachers instructing them how to test students and what to expect out of them. The document has different sections and at the end of each section, specific instructions are given for teachers on testing children with special needs. 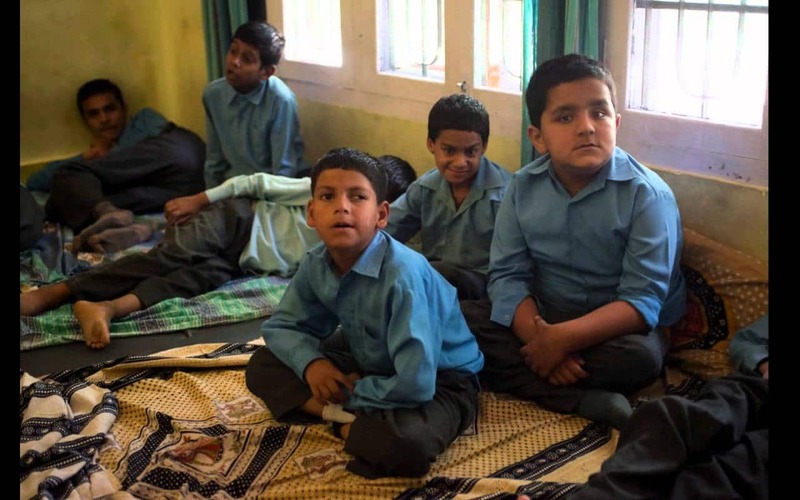 In the NCERT document, giving specially-disabled students additional time, suitable mode for successful completion of tests and modification in the curriculum to avoid specific difficulties faced by students with special needs are mentioned as general instructions. 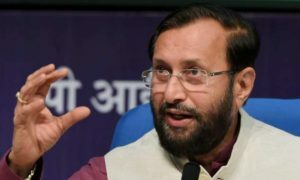 It also says, while testing children with special needs, easily accessible texts and material should be provided to these children according to their ages and levels of learning with the support of Information and Communications Technology (ICT). Exemplifying, a hearing impaired child who might have a delay in linguistic growth that may further leads to lack of general vocabulary and technical vocabulary of Mathematics (words like reciprocal, linear etc), the document has outlined specific instructions for children with hearing impairment, visual impairment, cognitive impairment and mental disability, according to their special needs. Similar instructions are given for the other subjects and teachers have been asked to test the children according to their needs. The document is very important for teachers, teacher-educators, as well as parents and has been reviewed by a number of education experts. The council has also prepared posters defining learning outcomes that would be pasted on the walls of school corridors.